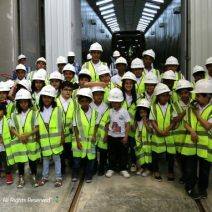 On Thursday 14th march 2019, a group of students from Al-Faisal University visited Line 3 of the Riyadh Metro Project. 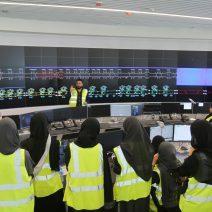 The delegation visit West Depot to take Instrumentation and Control Engineering Course and to see the Operations Control Centre (OCC) room. 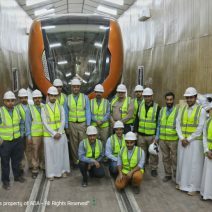 Thursday 15th March 2018, a delegation from Public Investment Fund visited Riyadh metro Line 3. The delegation had a site visit to 3E2 and 3E5 Stations, which gave them a clear understanding for the metro project to help PIF to continuously develop the surrounded area…. 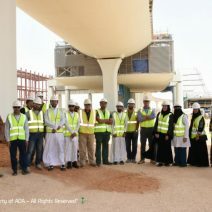 On Thursday 26th April 2018, a delegation consisting of 10 medical staff members from King Fahad Medical Center (KFMC) visited Line 3 of the Riyadh Metro Project. The delegation had the chance to visit Station 3A1 in presence of ANM representatives. 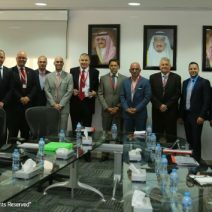 Thursday 20th April 2017 an HSE delegation from Saudi Electricity Company (SEC) visited Riyadh Metro Line 3. The delegation started the visit from 3A1 Station. Then they went to the West Depot to see the train. 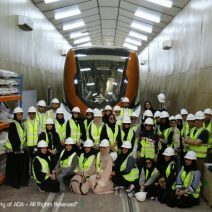 Thursday 13th April 2017, a group of Architecture & Design female students from Effat University in Jeddah visited our Line 3. The delegation started the visit at 3A1 Station. Then they went to the West Depot to see the train. 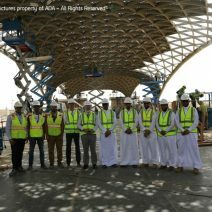 Sunday 26th March 2017, a delegation from Qatar Rail Company, accompanied by ADA, visited Riyadh Metro Line 3. The delegation has been to West Depot, where they have had a chance to see the train. In the end they visited 3A1, an elevated station…. 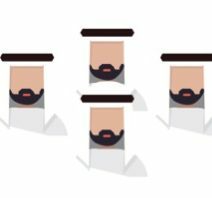 Tuesday 28th February 2017, the Rector of King Saud University H.E. 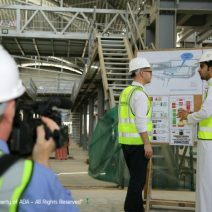 Dr. Badran Al Omar visited the Riyadh Metro Project accompanied by a group of guests along with ADA high management. The Rector and guests were welcomed and greeted by the President of ADA H.E….